Copy of passport data page as well as copies of existing visa and previously issued visas. Introduction letter from an employer, signed with contact details(physical address and landline/mobile numbers). Original and copy of vaccination certificate (yellow fever card) duly completed by a hospital/doctor/travel clinic. Proof of financial status (6 months bank statements) or financial statement letter from employer with 6 months bank statements. Birth certificate and letter of consent from parents for minors/children travelling. Only short visa Application category application are accepted at the VFS centre. 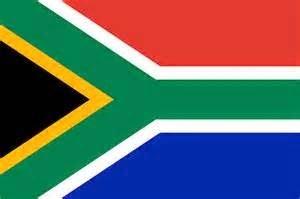 South Africa visa application centre will accept the applications on first come, first serve basis.